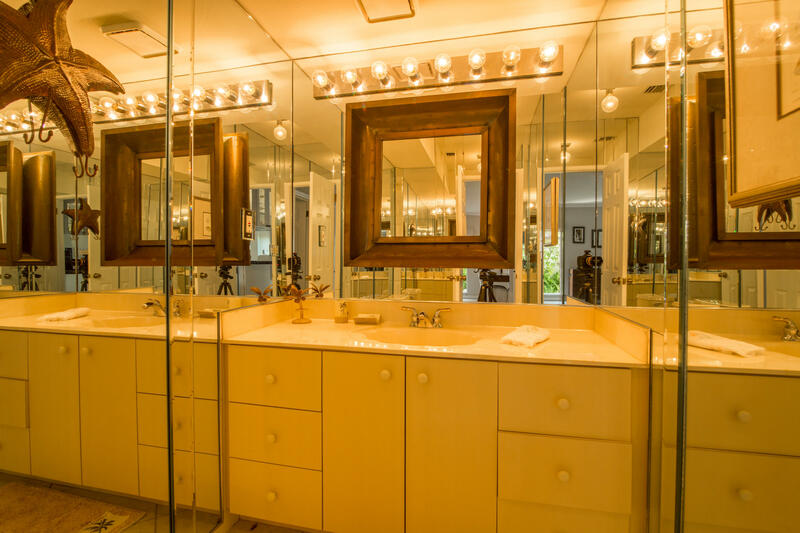 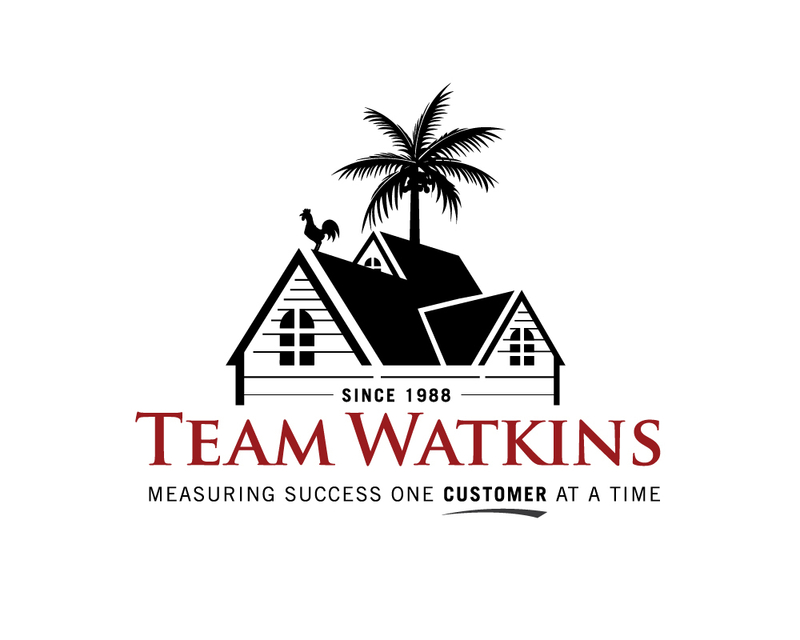 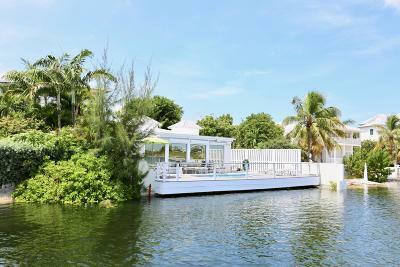 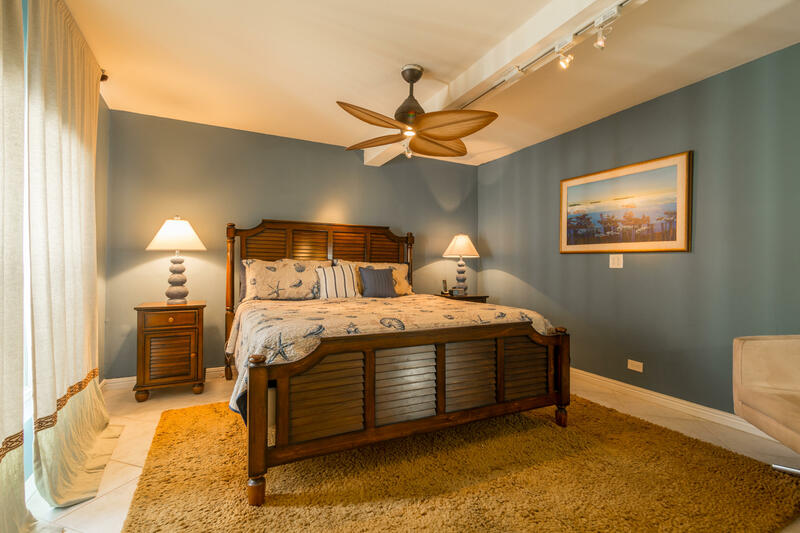 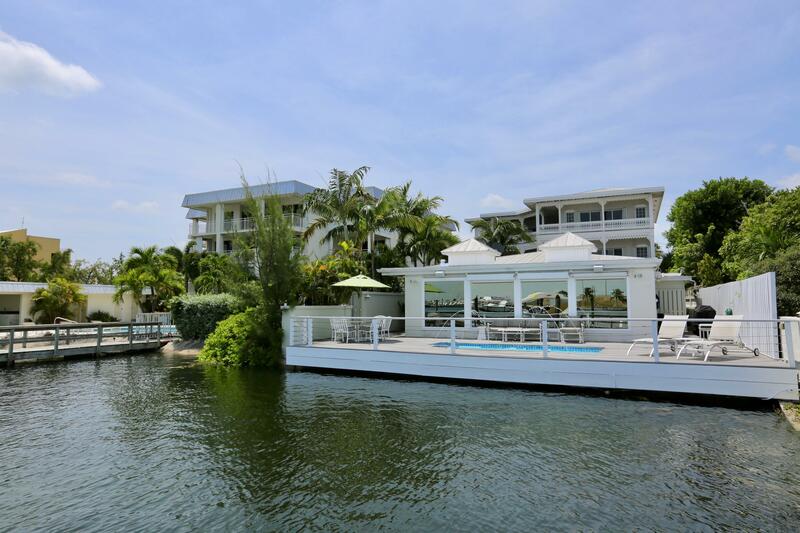 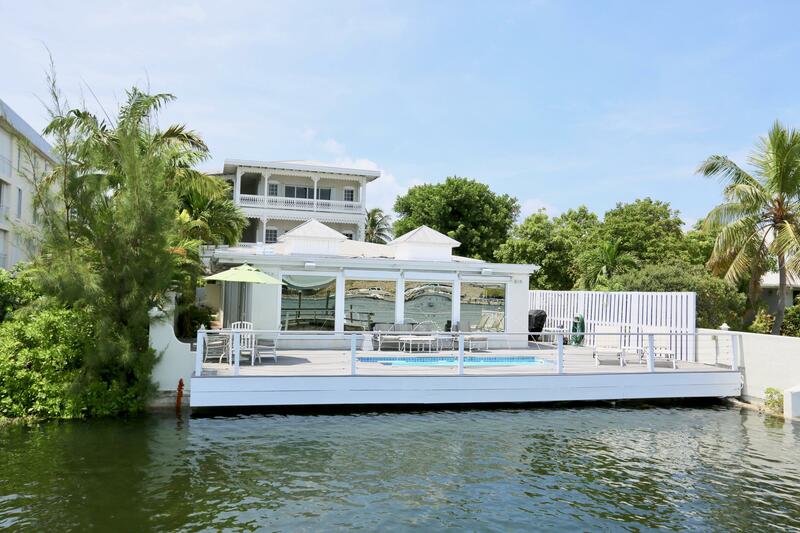 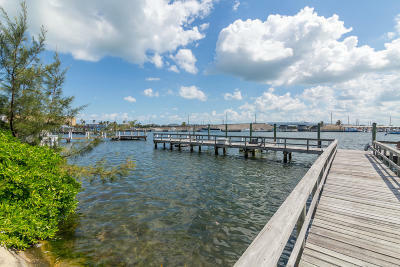 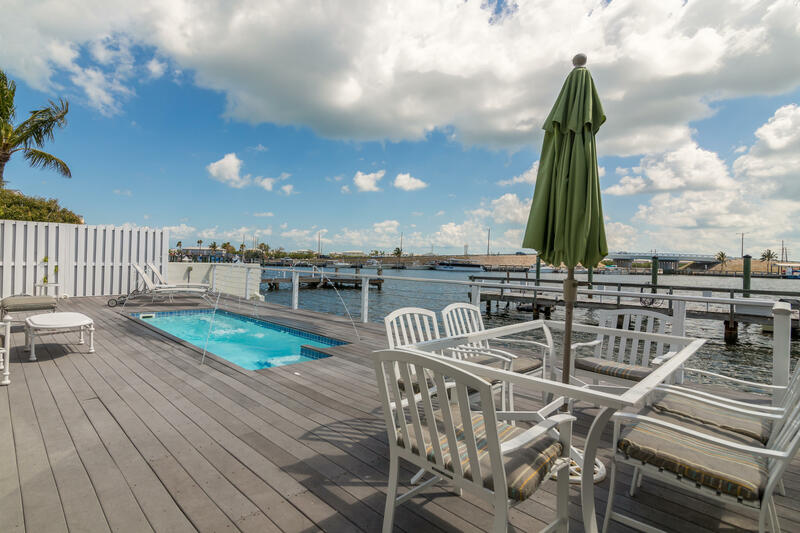 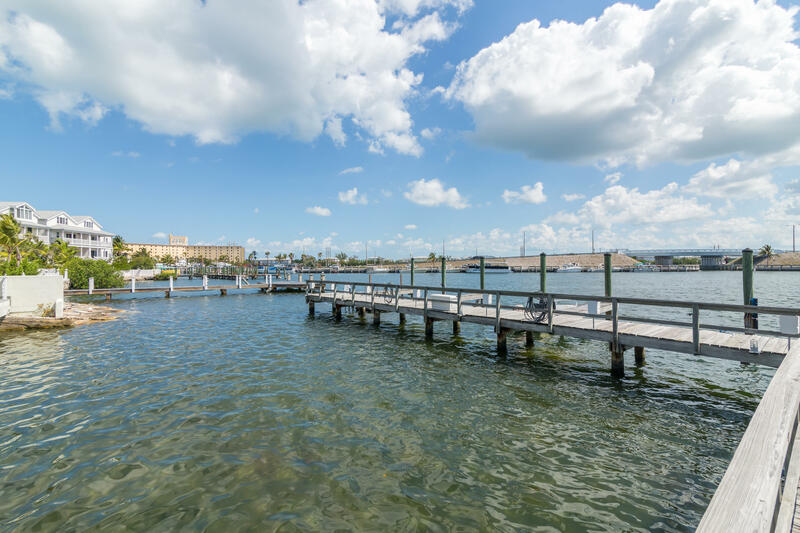 RARE WATERFRONT house in Old Town, Key West on Garrison Bight Marina. 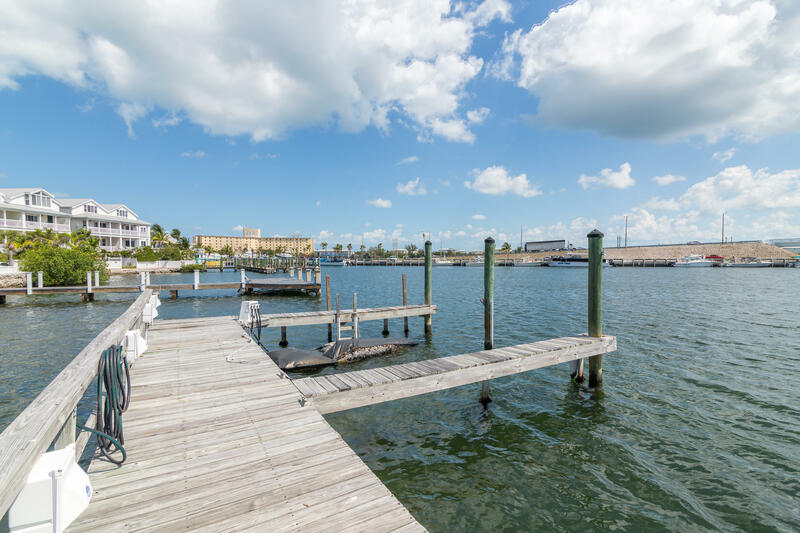 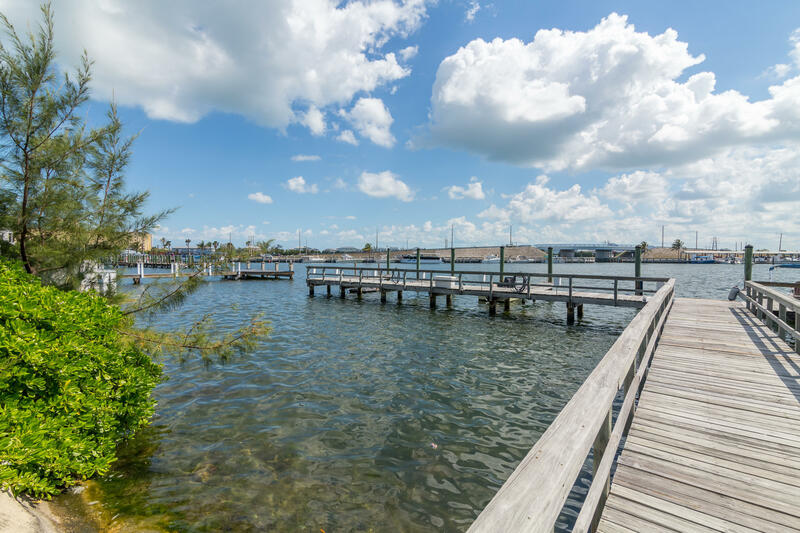 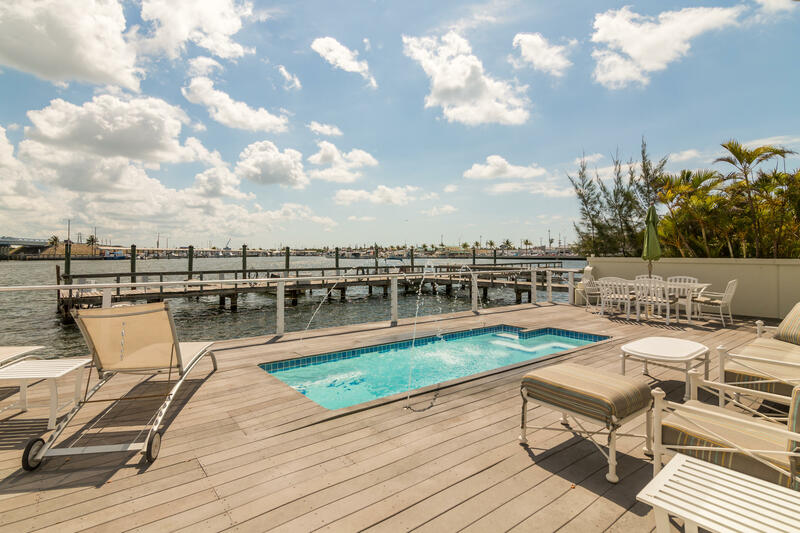 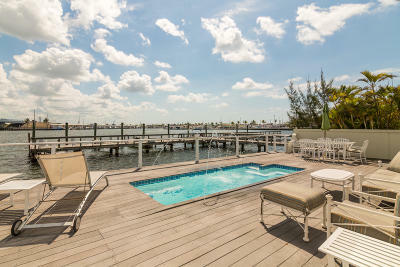 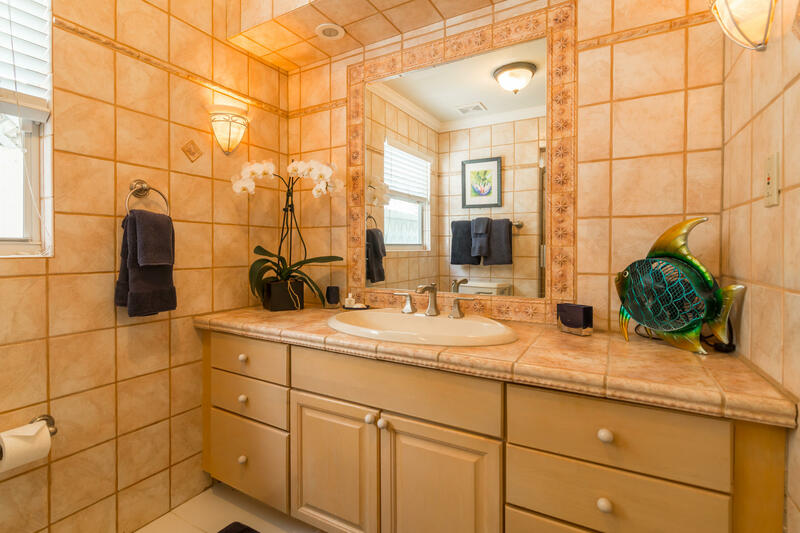 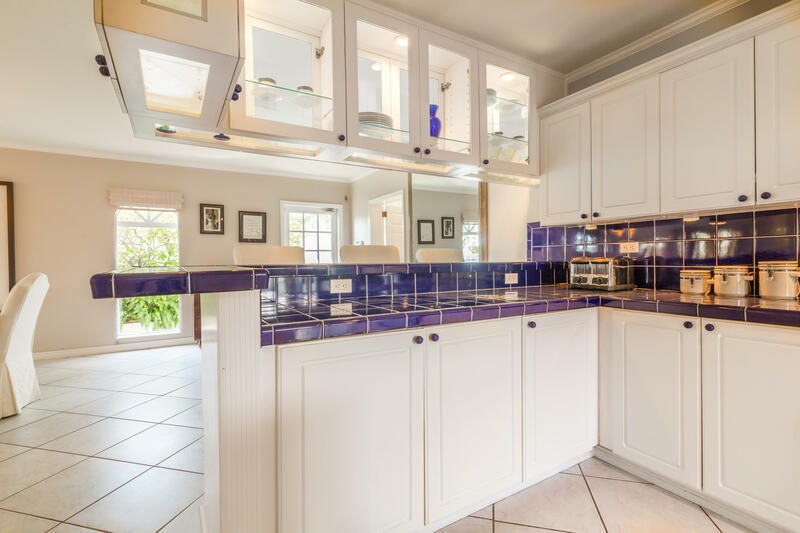 This meticulous 3BR/2.5BA home is fully equipped with a private heated pool, it's own boat slip, sun deck, and exceptional views of the Marina. 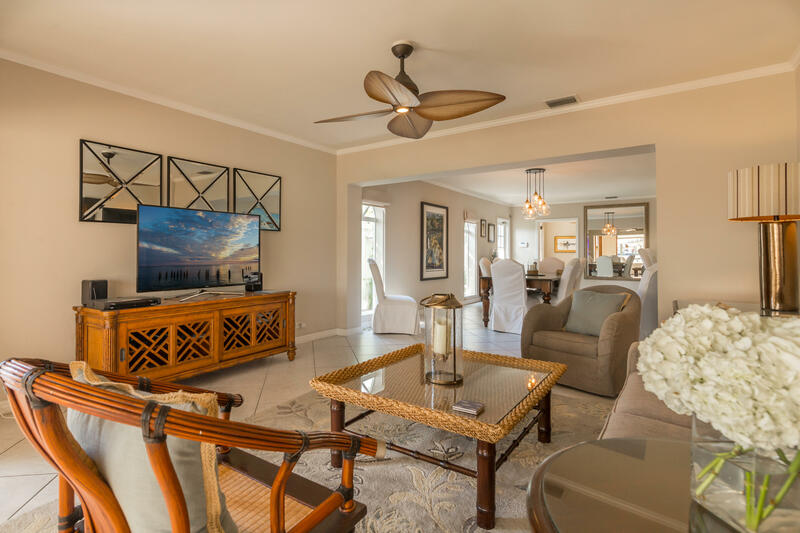 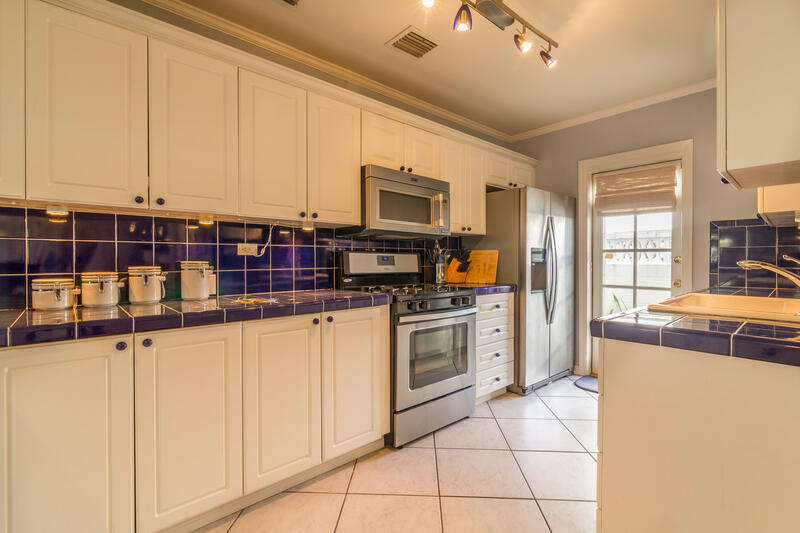 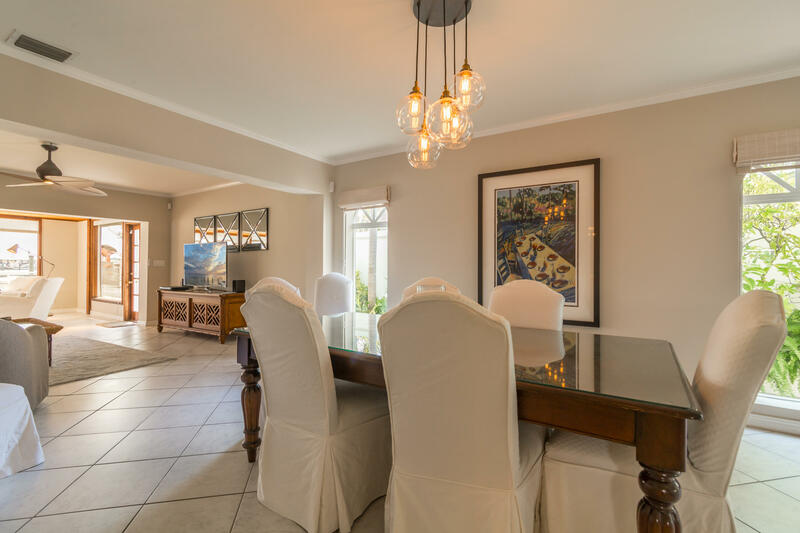 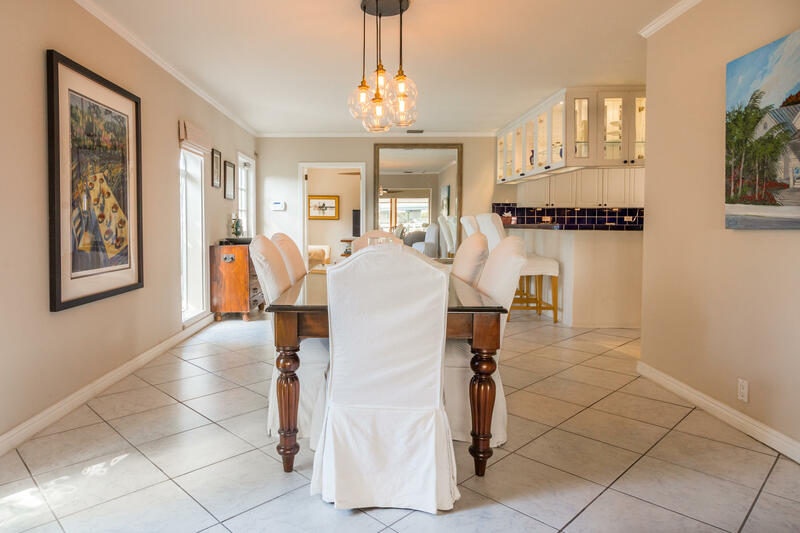 Step inside to find a large kitchen and dining area, excellent floor plan, large master bedroom and bath on one side and two guest bedrooms and bath on the other. 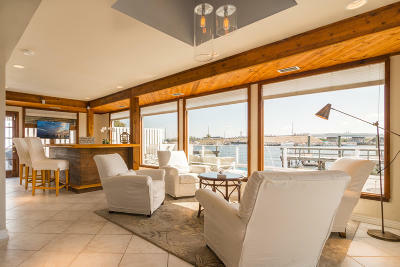 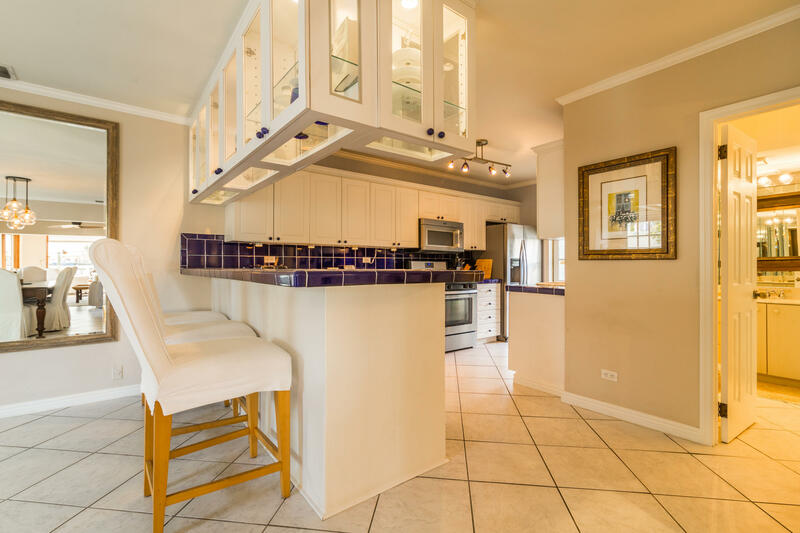 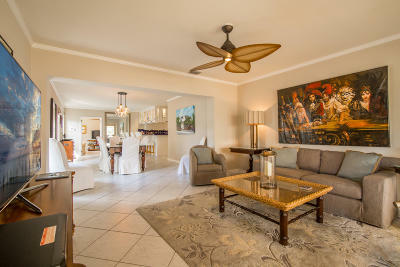 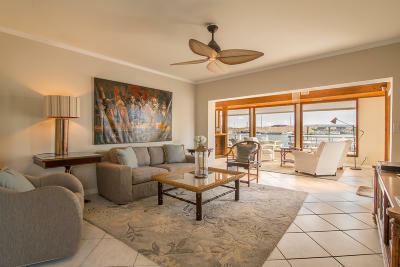 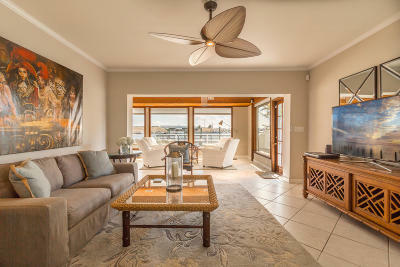 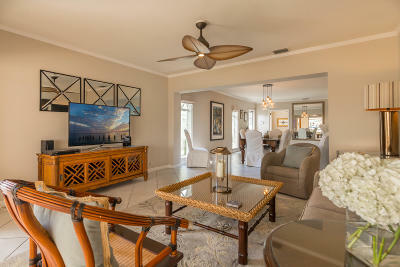 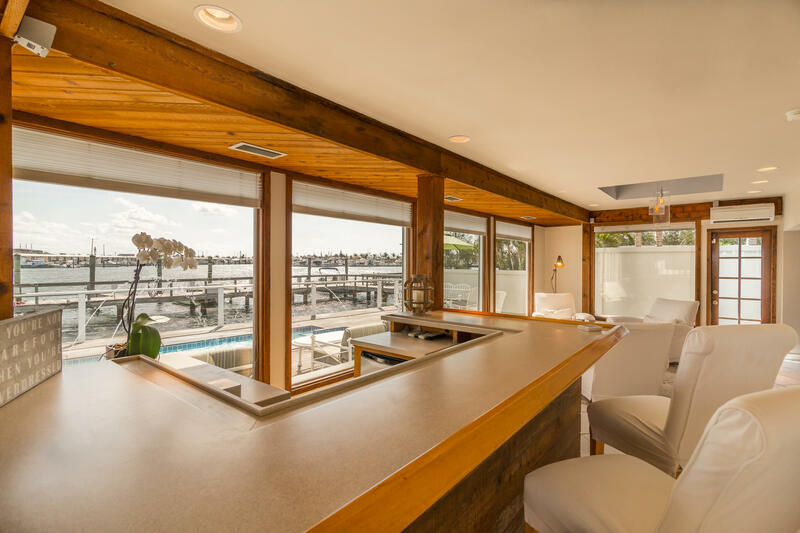 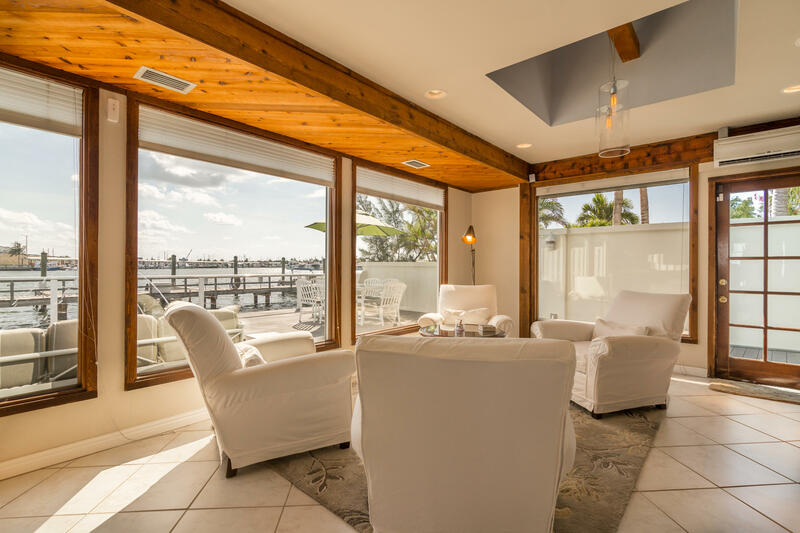 The main living room leads to a waterside sitting area with a full bar complete with ice maker and wine cooler. 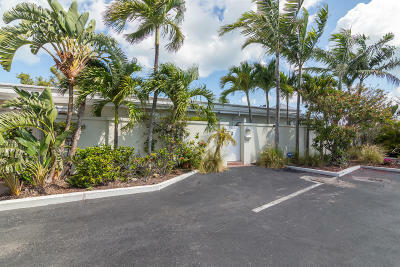 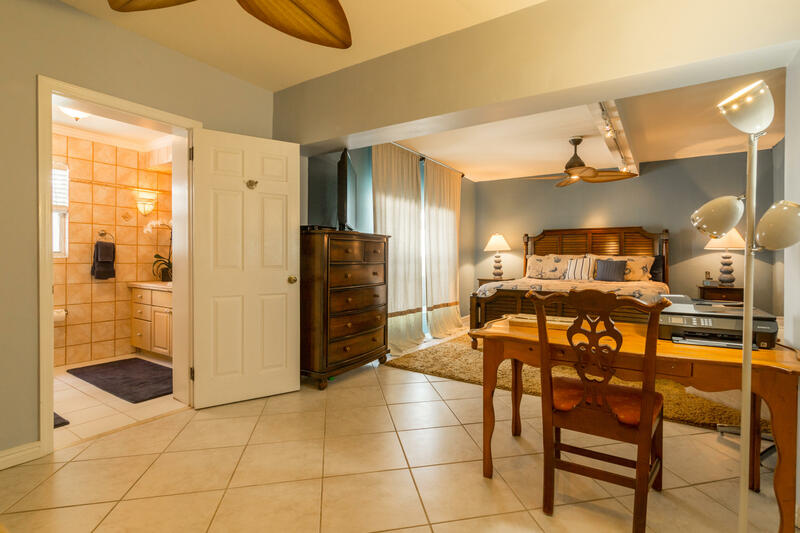 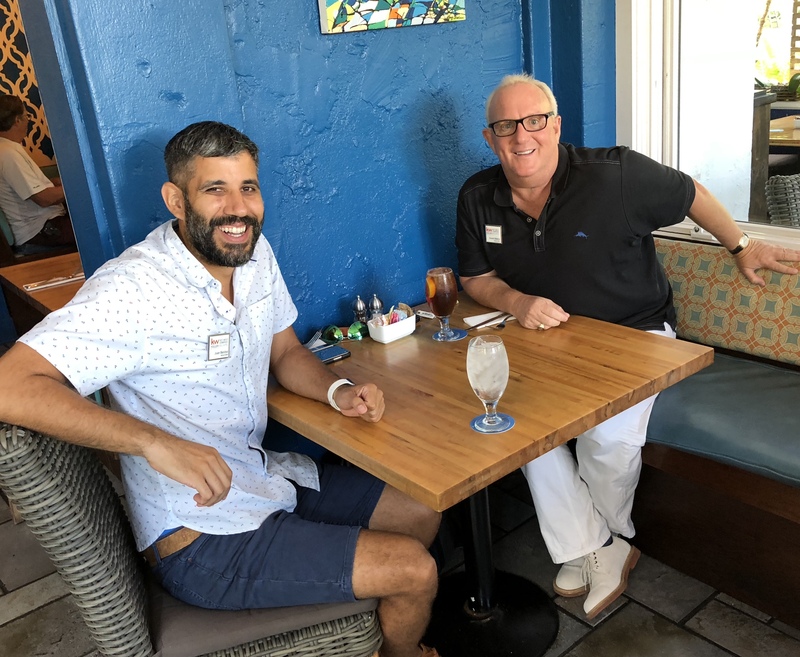 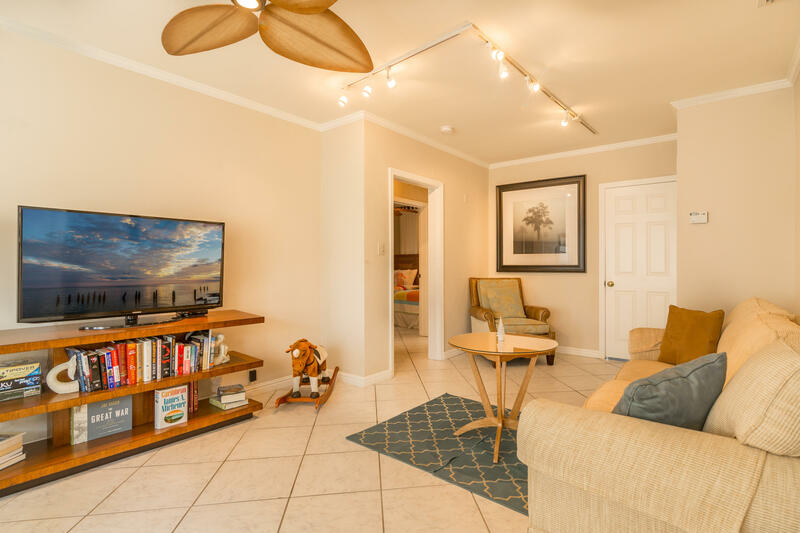 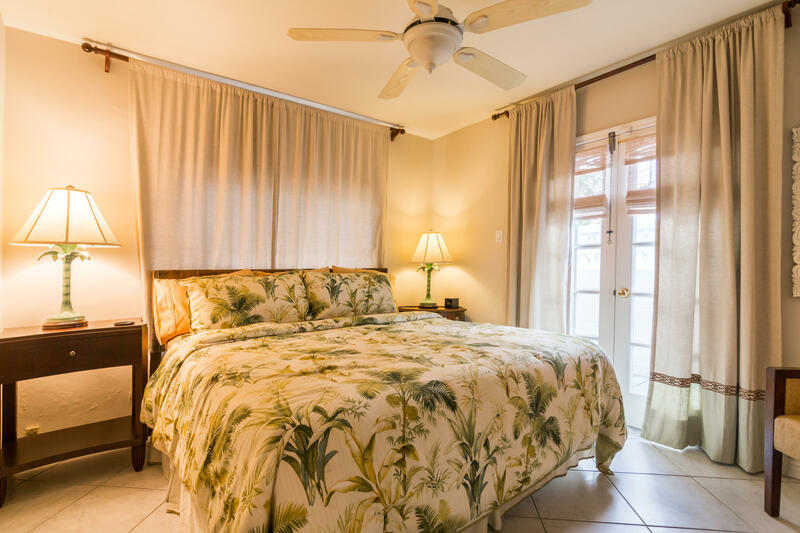 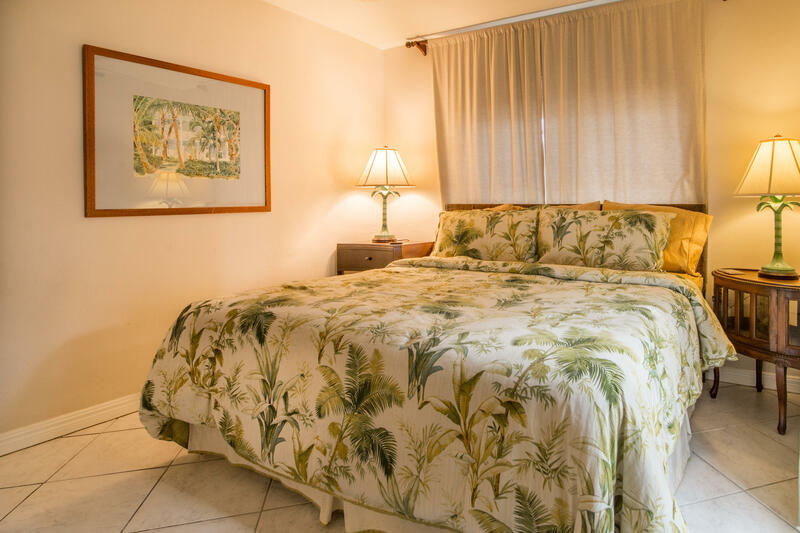 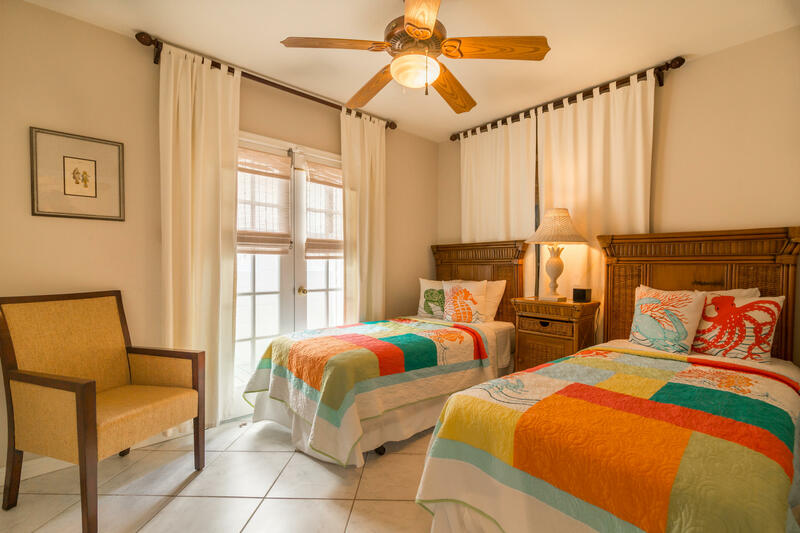 Two car parking and easy biking distance to beaches and everything the historic district offers.